I understand Kent MASC are arranging a visit to Bletchley Park on Sunday August the 13th, it is a 60’s day, some people will be dressed in costume (optional). They have kindly invited other regions to join them. There will be a cut off date for numbers, probably the second week in July, so If you are interested please e-mail me (central.masc@live.com), I should have more details of costs, by the time of our next……. Anyone interested in going this Saturday 1st July, We have been given some Free tickets. If you would like one let me know ASAP. I have just received 12 FREE tickets to attend Barbon Hillclimb MSA British Championship at Kirby Lonsdale on this Saturday 1st July . Rob has asked me to notify you of a Classic Car BBQ event taking place at the Unicorn Pub in Wilmslow . (The pubs 50th Anniversary) on the 3rd July from 7pm till late with Live Music. All welcome, come along see the classic Cars and enjoy the fun. If you are thinking of going we could meet up and arrive in convoy. 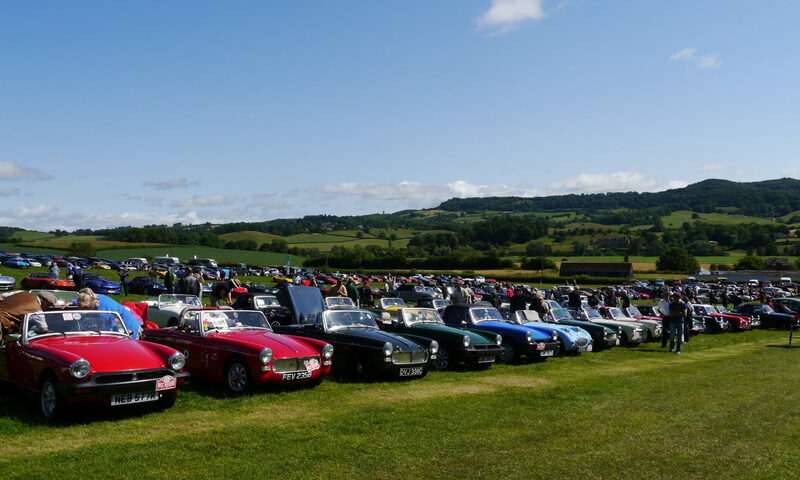 Just to remind you on Sunday 25th June there is a Cars & Coffee Meeting at Hoghton Tower near Preston, 10am till 1pm , Open to all Clubs & Vintage / Classic car owners , just turn up and enjoy. On the 1st July we have been offered tickets to go to Barbon Manor at Kirby Lonsdale for the MSA British Hillclimb Championship.This is a new event for us, if you would like to attend this meeting please know ASAP so I can obtain enough tickets. I understand the bottom of Station Road in Whitacre Heath (turning from Blythe Road, Coleshill / Shustoke direction) is still blocked whilst they repair the water main. So please arrive along Station Road via the Kingsbury direction to save the frustration of a large diversion. Fingers crossed the wind and rain will have subsided and the sun comes out for our meeting 🙂 see you there, Dave W.